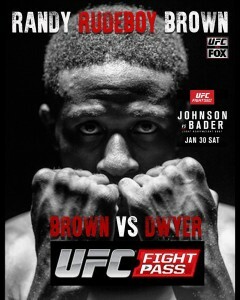 Last week, Dana White premiered his New episode of “Looking for a Fight“, introducing to the world another fighter he personally chose to enter the UFC, Randy Brown. 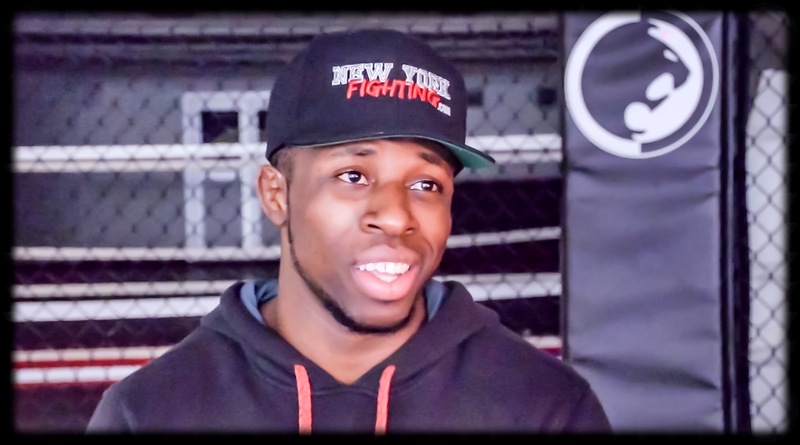 Those of us covering the New York combat sports scene have been well aware of the “Rudeboy” for some time now, but with this new chapter of his career beginning, the whole world will soon get to see what Mr Brown is capable of. Randy sat down with New York Fighting to catch up since our last interview, and to discuss his upcoming fight on Jan 30 against Matt Dwyer. 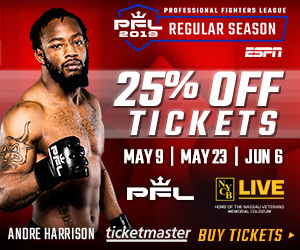 He spoke about how he thinks his fighting style differs from most of the welterweight division, what fighters have influenced that style, and how he feels to be in the UFC, fighting on UFC FightPass.